DownTown Mystic Contributes Single with E Streeters. 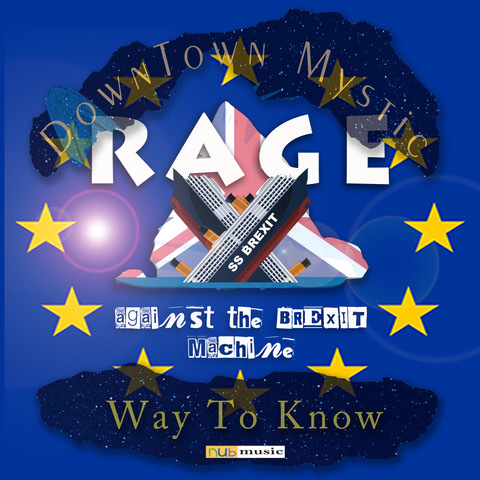 LONDON, ENGLAND, October 16, 2017 /24-7PressRelease/ — Sha-La Music, Inc. announces that American rocker DownTown Mystic has contributed the song Way To Know to the Rage Against The Brexit Machine project in the UK, spearheaded by business author/musician Peter Cook. Way To Know will be the 4th single released by the RATBM project on UK label Nub Music and is set for release on October 20. The Way To Know single features the RnR Hall of Fame rhythm section of Bruce Springsteen’s E Street Band–“Mighty” Max Weinberg & Garry Tallent. Formed in 1987, Sha-La Music, Inc. is an independent Publishing & Production company that includes a Record Label with worldwide digital distribution from The Orchard. 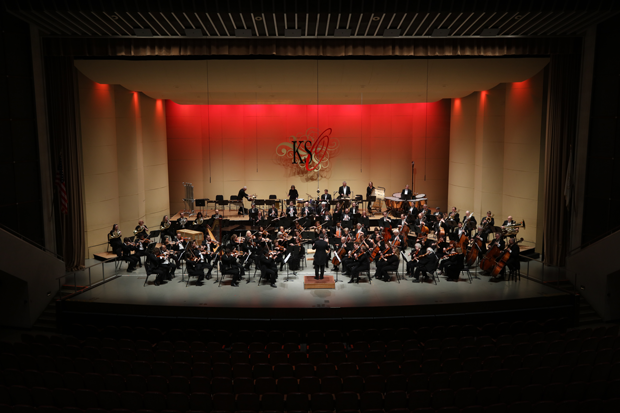 Sha-La has scored sync success with top Music Licensing companies in New York, Los Angeles and Chicago such as Jingle Punks, Chop Shop Music, Bunim/Murray, Music of The Sea, Music Dealers, Beatclock Productions and PlayNetwork.